The group I did my K'Nex tutorial with was very flexible and helpful. The video we made was a collaborative idea and the process was smooth. To set up for our project, we needed to decide where to shoot and what format to shoot our movie in. We decided to do an audio video with examples of us using the product K'Nex. 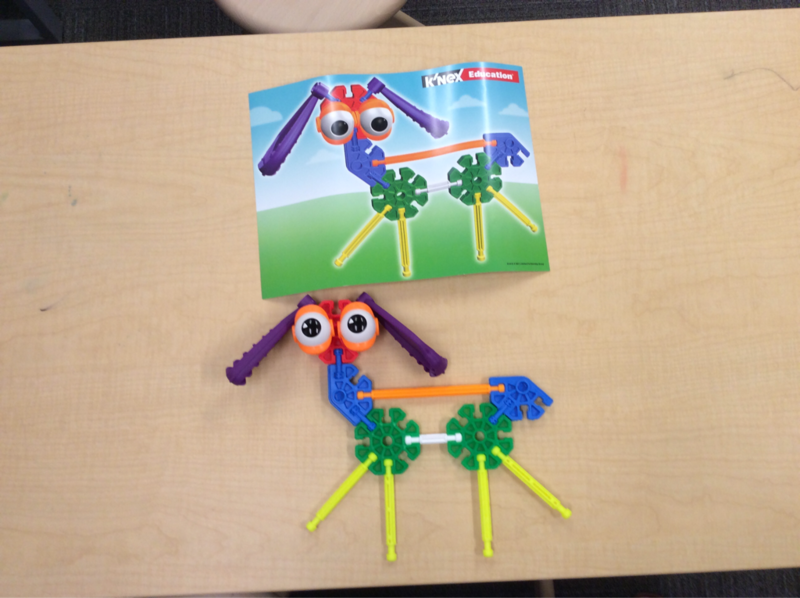 In the Catalyst, we wanted to show how to use the product in the "maker space." This space had lots of tools to help make our video, and we could demonstrate the product with lots of space. We demonstrated how to do a basic lesson that teachers could turn into their own. Our demonstration was on "life based skills" that every teacher could use. Also, the lesson we set up can easily be turned into a lesson based on the STEAM concept of K'Nex.with our video, we discovered how to turn the sound off on the videos to add narration to our actions. You can also move the audio and edit the videos to speak with the actions. iMovie was perfect for our group project.